L-Carnitine is derived from amino-acids and transports long-chain acyl groups from fatty acids into the mitchondria matirx so they can be broken down through B-oxidation to acetyl CoA to obtain usable energy via the citric acid cycle (1) and help burn unwanted body fat. Your body makes it in the liver and kidneys and stores it in the skeletal muscles, heart, brain, and sperm. Usually, your body can make all the carnitine it needs. Some people, however, may not have enough carnitine because their bodies cannot make enough or can’t transport it into tissues so it can be used. Some other conditions, such as angina or intermittent claudication, can also cause low levels of carnitine in the body, as can some medications. The highest concentrations of Carnitine are found in red meat and dairy products. Doses greater than 3g per day can cause side effects such as can cause nausea, vomiting, abdominal cramps, diarrhea, and a “fishy” body odor. If you have a pre-existing medical condition, please speak to your health care provider before taking L-Carnitine and respect the recommended dosage. 2) Steiber A, Kerner J, Hoppel C (2004). “Carnitine: a nutritional, biosynthetic, and functional perspective”. Mol. Aspects Med. 25 (5–6): 455–73. doi:10.1016/j.mam.2004.06.006. PMID 15363636. Oatmeal, that sturdy breakfast food from your grandmother’s kitchen, has a lot going for it. Not only is it a fine way to start the day, but it can also really bring down your bad LDL cholesterol levels without lowering your goodcholesterol. The same goes for oat bran, which is in some cereals, baked goods, and other products. 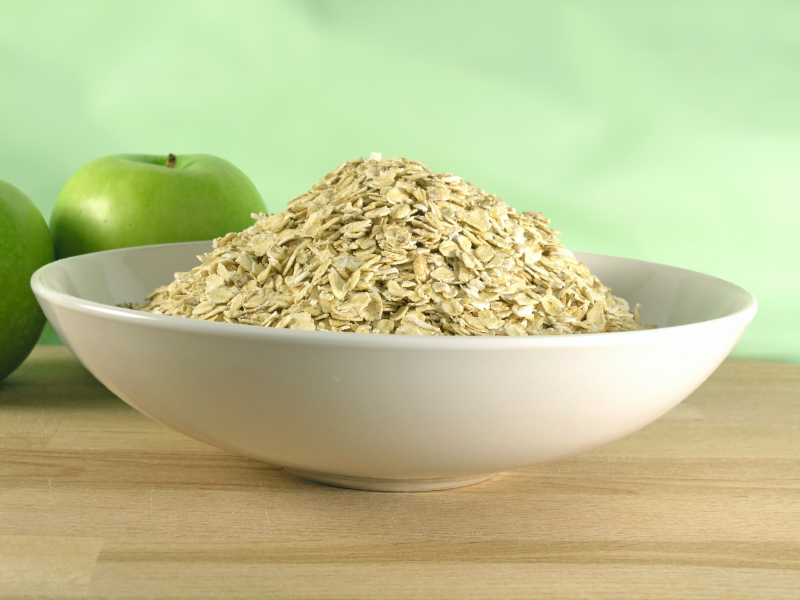 There’s plenty of evidence that eating oatmeal lowers cholesterol levels. It’s such a well-accepted belief that the FDA gave it the status of a “health claim” in 1997. This allows manufacturers to advertise the heart-healthy benefits on boxes of oatmeal and other products. Some studies have shown that oats, when combined with other cholesterol-lowering foods, can have a big effect on cholesterol levels. In a study published in the American Journal of Clinical Nutrition, researchers tested cholesterol-lowering drugs against cholesterol-lowering foods in a group of thirty-four adults with high cholesterol. Oat products were among the chosen foods. The results were striking. The diet lowered cholesterol levels about as well as cholesterol drugs. It’s fairly simple to work oatmeal into your meal plan. Start with the obvious: enjoy hot oatmeal in the morning. “Oatmeal makes a filling, healthy breakfast,” says Ruth Frechman, RD, a spokeswoman for the American Dietetic Association. She suggests that you add bananas or walnuts. 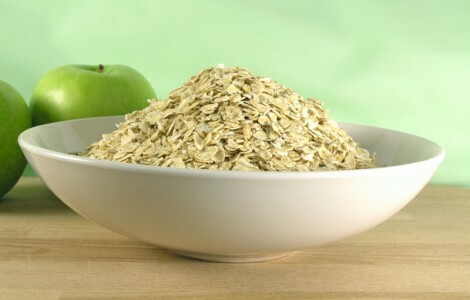 If you’re not so keen on hot oatmeal, try a cold cereal that’s made from oat bran. But oatmeal isn’t only for breakfast. 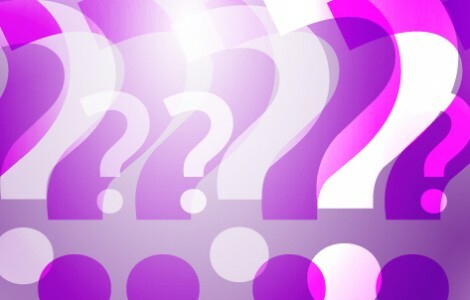 “Ground oatmeal can be added to any food,” Frechman tells WebMD. You can add it to soups and casseroles. You can add some to breadcrumbs when you coat food for cooking. You can also add it to many recipes for baked foods. For instance, the American Dietetic Association suggests swapping one-third of the flour in recipes with quick or old-fashioned oats. Do keep in mind that not everything with “oatmeal” in the name will be good for you. For instance, some so-called oatmeal cookies might contain very little oatmeal and lots of fat and sugar. So pay attention to the label. Look to see how much soluble fiber is in the ingredients. Most adults should get at least 25 grams of fiber a day. But the average Americans only eats about 15 grams of dietary fiber a day. So you should aim to double or triple your intake by consciously adding soluble fiber to foods. There are 3 grams of soluble fiber in 1.5 cups of oatmeal – enough to lower your cholesterol, according to the American Dietetic Association. It may be a bit much for breakfast, so just add in oatmeal or bran to dishes at other times of the day. Magnesium (Mg12) is an essential mineral that has proven to have human nutritional benefits. It plays a vital role in the production and transport of energy, muscle contraction and relaxation, protein and fat synthesis. It also acts as an antioxidant. Magnesium has also shown to provide benefits against Cardiovascular Disease (CVD),Osteoporosis, Diabetes and Hypertension. Several studies have also demonstrated that Magnesium can help decrease lactate production and increase brain glucose metabolism & availability during exercise. This is an interesting fact as the brain and central nervous system (CNS) where shown to alter the extent of muscular fatigue perceived. 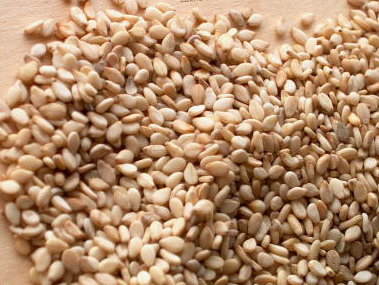 Did you know that Sasame Seed Oil can help with decrease fat storage and increase fat oxidation.? 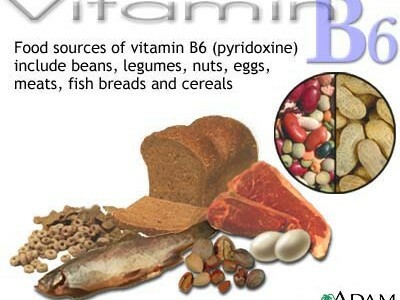 B6 can assist in weight loss by acting as a natural diuretic.